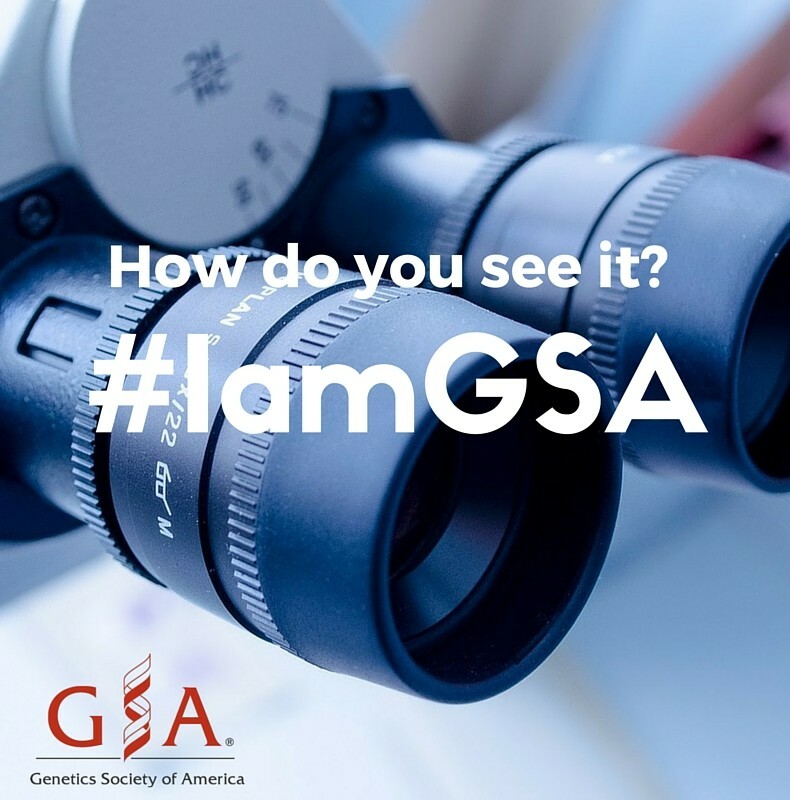 GSA needs your input! We are brainstorming about catchy slogans, images, or objects that represent the whole of the genetics community. The kind of thing that you’d like to wear on a t-shirt and that would appeal across the GSA community. What does your GSA look like? What do you love most about the genetics community? Your field? Your work? Students and postdocs: what is your favorite part of being an early career scientist in genetics? We’d love to start a conversation, since many heads are better than just ours! We want to hear from you. P.S. If we use your idea, you might just win something cool.